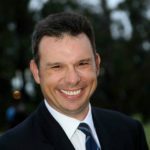 Phil was elected President of The Brisbane Golf Club in 2018 after serving as Vice-President since 2015 and Hon. Treasurer for two years before that. Phil is an experienced Executive and Non Executive Director across a range of service industries and is a qualified accountant. He also served on the Committee in the mid-1990’s as Hon. 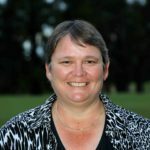 Treasurer and has been a Member of The Brisbane Golf Club since 1980. 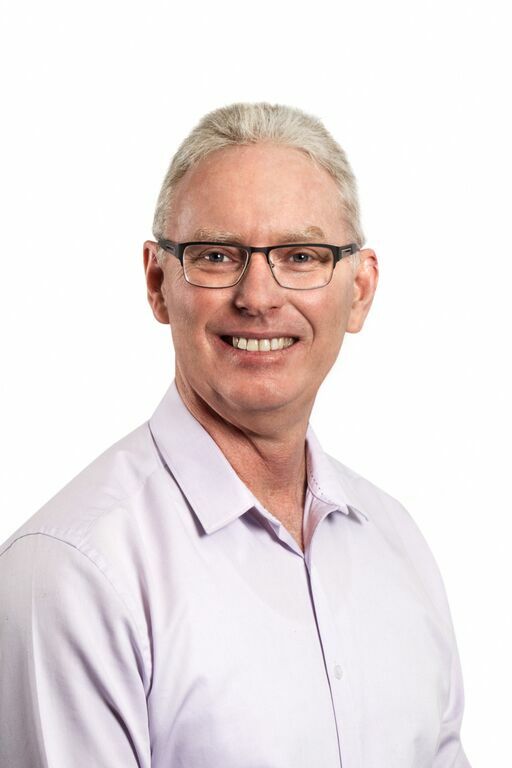 Mark is a Palliative Medicine Physician with Queensland Health and has an extensive medical career spanning 30 years. He worked as a General Practitioner for over decade before specialising in Palliative Medicine. Mark was elected to the Committee in 2017 and has been a Member since 2002. 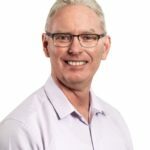 Geoff has worked at Centrepoint Finance Pty Ltd, a privately owned commercial finance brokerage business, for the past 25 years. 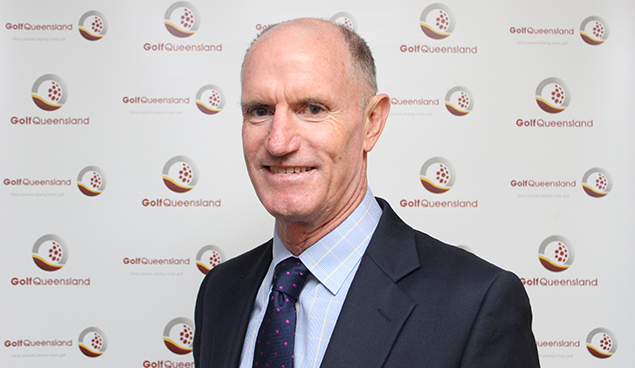 Geoff joined The Brisbane Golf Club in 1985 and prior to being re-elected in 2016 had served on the Committee for eight years. Alan is a civil design draftsman with 30 years in the civil engineering industry. He has been with EngineersPlus, a civil and structural engineering company based in Hervey Bay since the end of 2012. 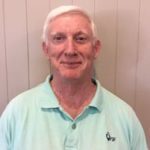 Alan has been a Member of The Brisbane Golf Club since 2014. 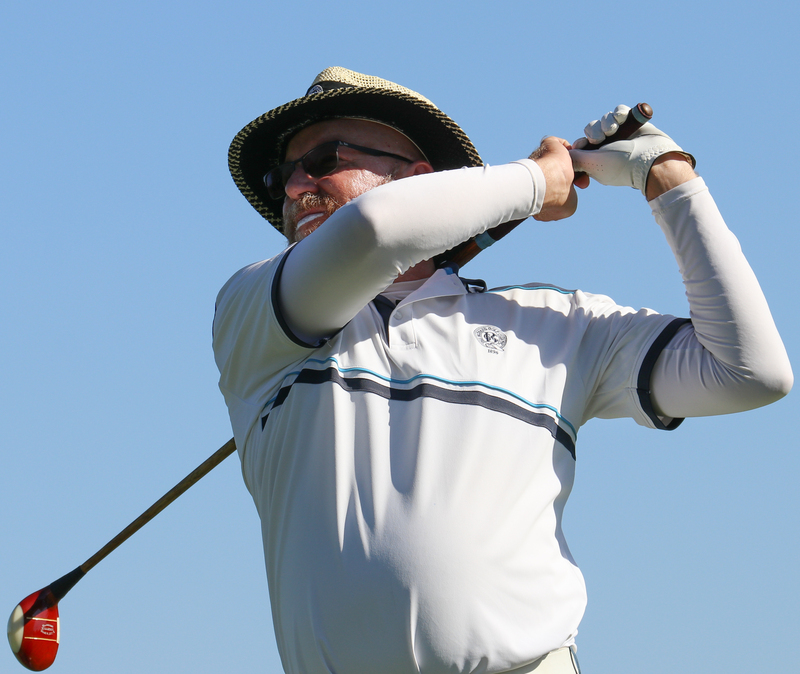 He has strong passion for hickory golf and is a an Australian Hickory Champion and winner of the US Hickory Open. Alistair McNee is a franchise owner and mortgage broker for Mortgage Choice. He previously worked with Westpac Banking Corporation for 13 years. For the past three years Alistair has been the Hon. Treasurer of The Brisbane Golf Club. Alistair is a keen cyclist and in recent years has cycled from Sydney to Brisbane to raise money for the Children’s Hospital Foundation. He has been a Member since 1987. Catherine has been in the flexible packaging industry for 32 years. For the past 17 years she has been the Northern Region Research & Development Director for Amcor Flexibles Asia Pacific, which is the largest packaging company in the world. 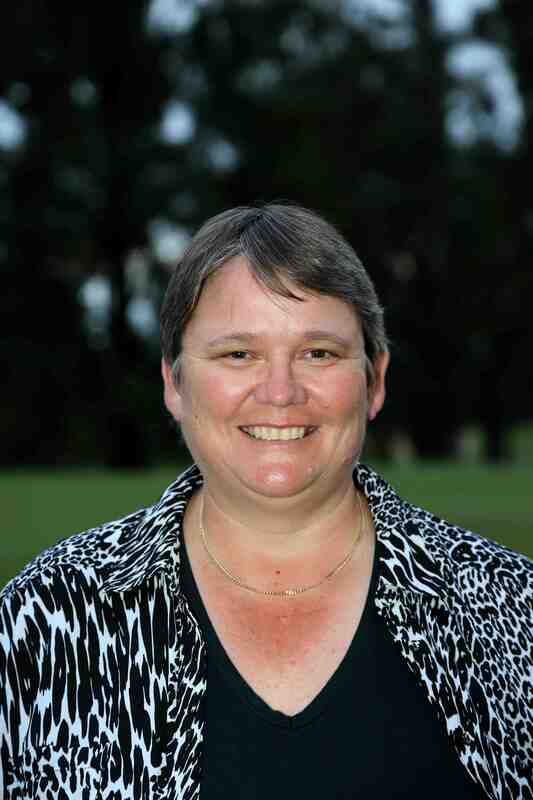 Catherine has a degree in Applied Science from RMIT University and has been a Member since 2000. She has been on the Committee since 2015. Andrew is a former Queensland and Australian rugby union representative who captained the Wallabies in 19 Tests. 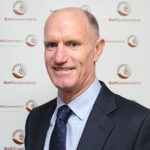 He was a sports journalist and sports editor for Nine News Brisbane for 28 years and is currently a rugby columnist for The Sunday Mail. 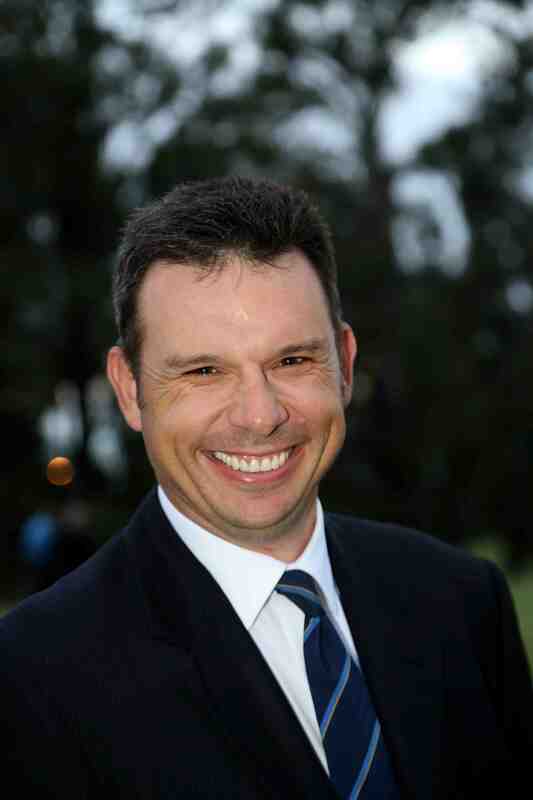 Andrew is also Vice-President of the Queensland Reds and a Director of Golf Queensland. 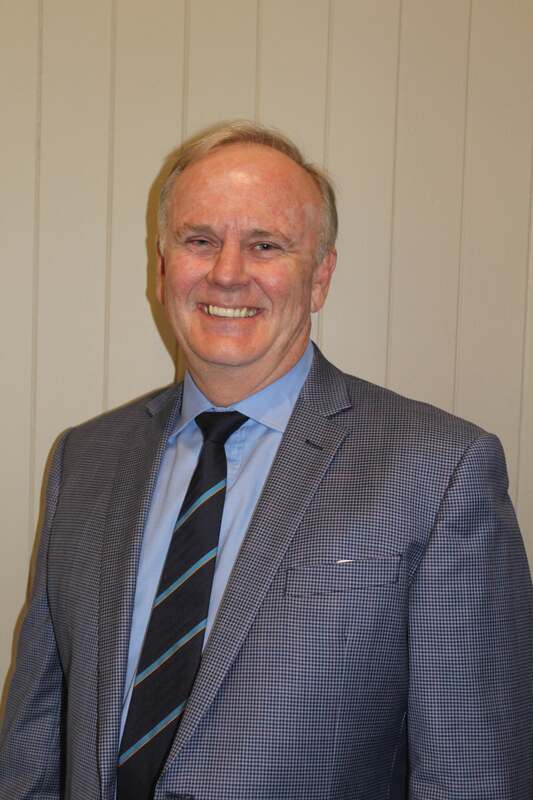 He has been a Member for 32 years and was elected to the Committee in 2017. 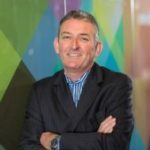 Gerry has over 30 years’ experience in financial services and people leadership working for the Bank of Ireland, Citibank, Suncorp and Auto & General. He is a Non-Executive Director of the Auscontact Association, the peak representative body in the Australian Contact Centre industry. He joined the Committee in 2017. 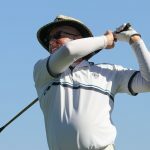 Gerry has been a Member of The Brisbane Golf Club since 2009. 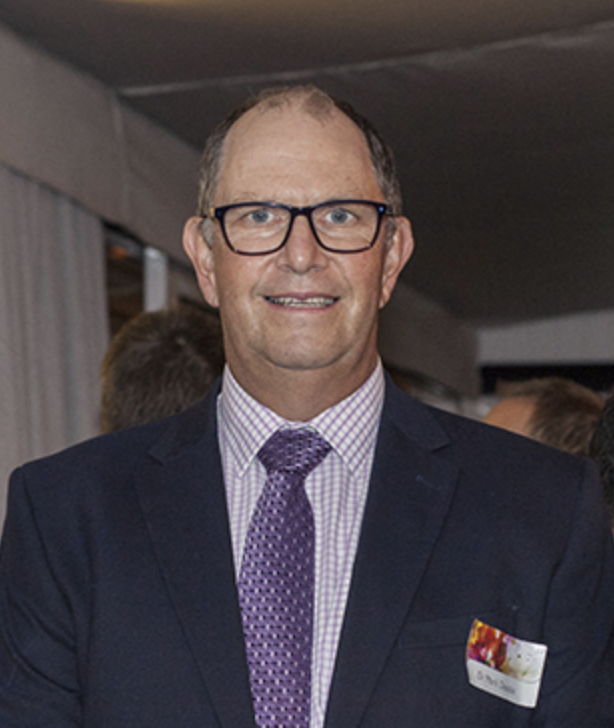 Prior to his retirement Paul was Regional Manager Australia and New Zealand for Holcim Ltd, a swiss multinational in the construction materials business. 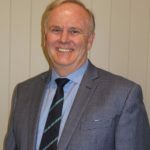 He has held various key executive positions with Queensland Cement Ltd (Australia) and Holcim Philippines and is currently a Director of Cement Australia Pty Limited. 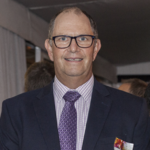 Paul has a degree in Electrical Engineering from the University of Queensland and has been a Member since 1999.